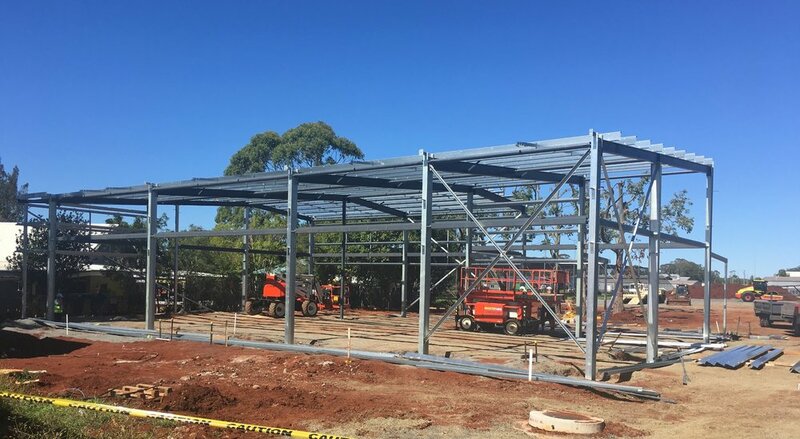 The $15 million new Agricultural Science and Engineering Precinct was a huge expansion to the University of Southern Queensland’s Toowoomba Campus. 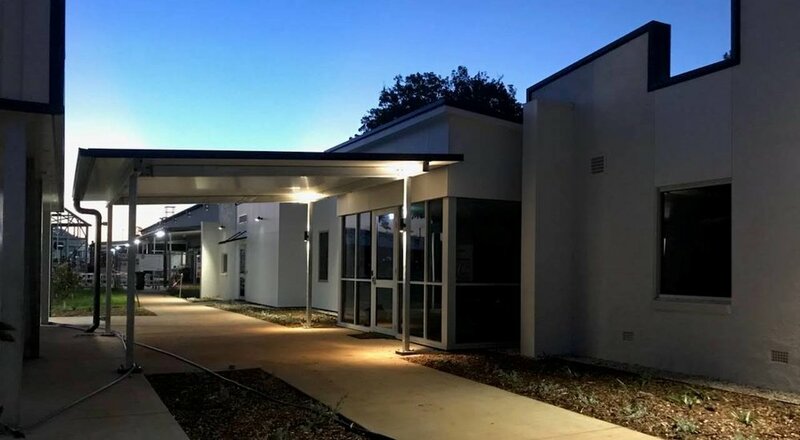 The new precinct is a large improvement to the current facilities and will help complement current USQ research in the field as well as bring forward new course opportunities. MPN was also responsible for refurbishment to some of the existing administration buildings.